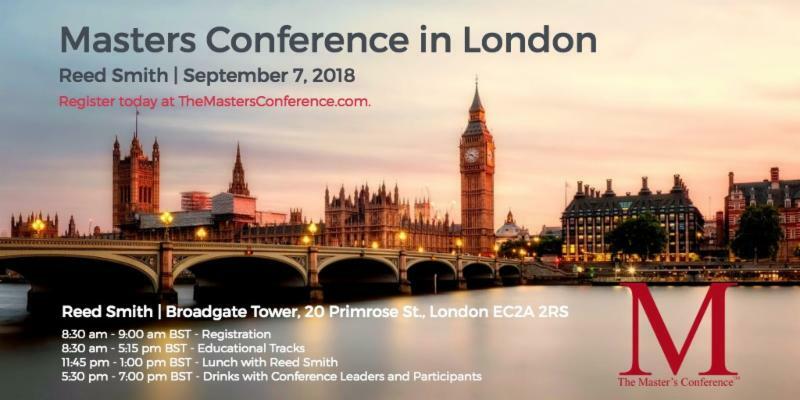 On Friday 7 September 2018, Tash Whitaker, Head of Compliance at Moorcrofts, is a panel member at the Masters Conference, taking place in Broadgate, London. The Masters Conference brings together leading experts and professionals from law firms, corporations, and the bench to develop strategies, practices, and resources for managing the information life cycle. The Masters Conference has served the legal community for over Ten Years. They have hosted over three thousand experts in multiple countries around the latest trends in technology within the legal community. Cross-Border Disclosure and Discovery Post GDPR: Is there a Path to Compliance? How the GDPR Impacts Working with Litigation Support Service Providers and Vendors. Forces Changing Disclosure: New Rules, TAR and the Internet of Things. Social media, multi-media and other things you may have overlooked. Protect, Govern and Know your Data by balancing Technical and Organisational Measures. For more information about the conference and to reserve your tickets, visit the Masters Conference website.